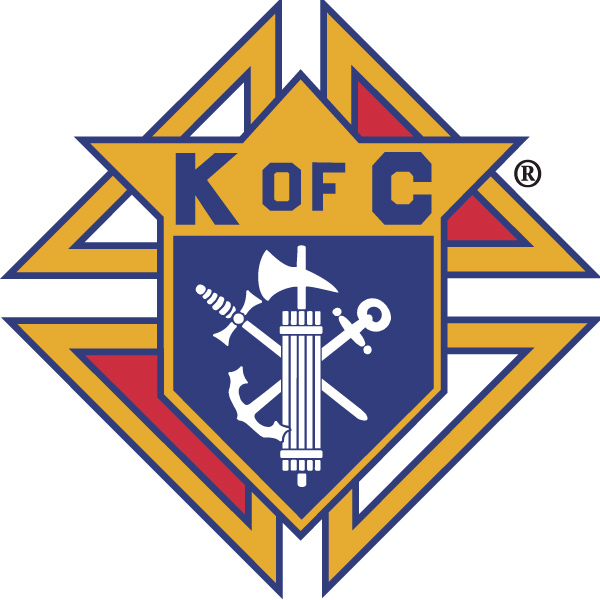 Take a break from cooking on Friday and join your Knights of Columbus at their annual Lenten Fish Fry! Plenty of tasty food in a Catholic faith-based environment will be featured starting at 6:30 p.m.
We will be able to get into the gym at 5:30pm to set up tables and do some food prep. The menu will be soup, salad, and bread, trying to keep it simple. See you and your family there! This event is open to the whole Parish Community.